Bottled nocino - a great holiday gift! If you've never tried nocino (no-CHEE-no), you'll wish you had the last time you had an upset stomach. This sweet, coffee-colored liqueur, with a maple/date/nutty flavor, is fantastic to enjoy on its own, but it also settles a belly ache almost like magic. It's relatively rare to find in the stores, but it's not terribly difficult to make—and a lot of fun—and you can get some satisfaction knowing you're participating in a tradition Italians have enjoyed for centuries. 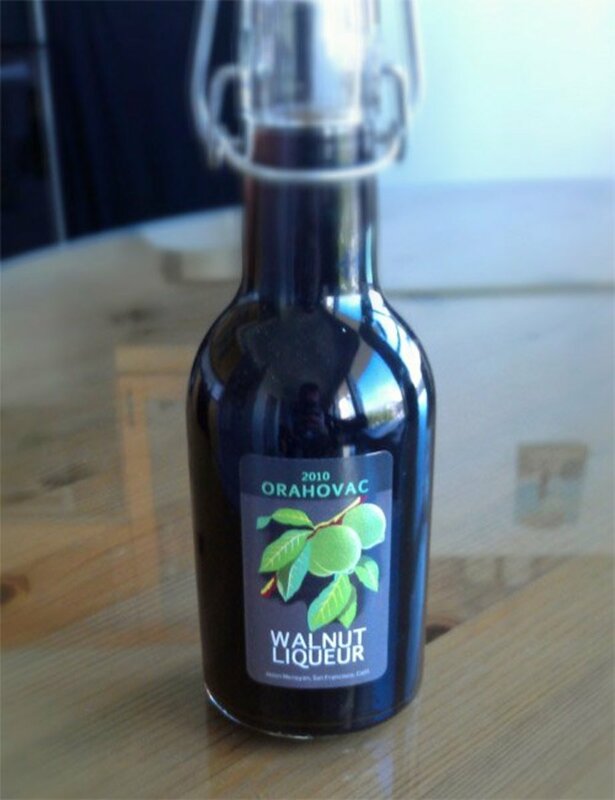 Croatians call it orahovica or orahovac (from the word orah, meaning walnut). The drink is intriguing to make. You begin with immature, green walnuts (preferably black walnuts—Juglans nigra—although English walnuts can work; see Neil Robertson's comment below), harvested in June, well before the shell begins to harden. 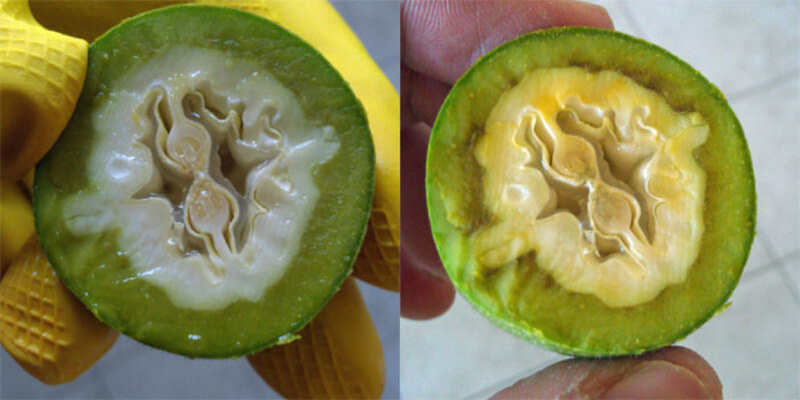 Cutting yields an unripe fruit that is white and green inside, with a clear, colorless juice. That juice and fruit quickly darkens, from amber to dark brown, almost black. This essence is drawn out using a clear, unflavored syrup, traditionally grappa, but you can use vodka, pisco, or even a neutral grain liquor like diluted Everclear, over the course of 40 days. Then it's diluted and sweetened with a simple syrup, bottled, and stored until at least December, during which time its spicy, harsh herbal notes mellow into a fragrant, nutty flavor. I've found it tastes even better as time goes on, so if you can resist the urge to tipple until past the one year mark, you'll be rewarded for your patience with a richly-flavored cordial. With flavors that remind you of maple, molasses, dates, and even pumpkin pie (especially depends on what spices you add), it's the perfect thing to imbibe on a cold winter night. Although associated with Modena, the northern Italian town famous for another mahogany-colored liquid, balsamic vinegar, nocino traces its roots to the Celts, and was brought into Italy by monks. Tradition holds that you pick an odd number of green walnuts on San Giovanni's (St John's) day, June 24, let your walnuts steep for 40 days, and then bottle for drinking at Christmas. But keep in mind that walnut trees in different parts of the world have different maturation schedules: in California, for instance, you'll want to get your green walnuts at the beginning of June at the latest. You start with these: green, unripe walnuts. A freshly-cut green walnut, and the same walnut just 5 minutes later. Notice the rapid appearance of brown oxidation. First, get some green walnuts. You should pick them or buy them in June sometime, well before they ripen too much and the inner hard shell starts to develop. If you can't push a needle or nail through the walnut using only your fingers, then the walnut might be too ripe. 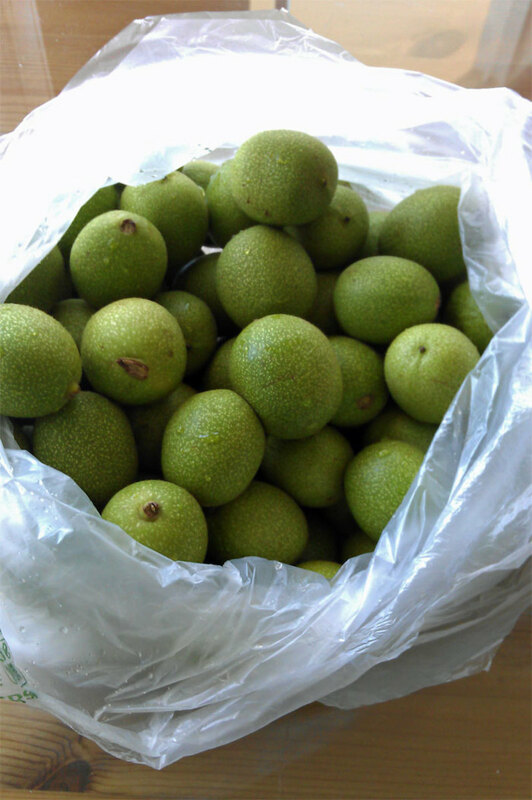 The walnuts should be a bright green color, with faint white speckles on them, and the size of a quail egg or so. Although, when cut open, the walnut leaks out a clear, colorless liquid, and the interior is an innocuous-looking white and green, beware! That liquid will stain everything it touches with a practically indelible dark brown. Wear gloves! Chop your walnuts into either quarters or eighths (this is the way it's traditionally done) or grind it up even smaller. Despite what tradition might tell you, there's no difference - the point is to expose the fruit innards to the alcohol so its essences can leach out. I cut them into quarters the first time I made nocino, and to a much finer dice the second time, and the only difference is that the walnut essence came out into the alcohol quicker the second time around. Right after adding the liquor to the chopped nuts. I personally prefer to not detract too much from the flavor of the walnut myself, so I've only tossed in a few espresso beans, if anything. Keep in mind, too, that since the flavor of the walnut gets more and more subdued with each passing year, then the relative power of the spices you add gets more pronounced. If you plan on keeping your nocino for years before drinking it, go easy on the spices; if you plan on drinking it within the year you bottle it, be more generous. How much alcohol? This might require some math, and it depends on the strength of the alcohol you're starting off with, and how strong you want your resulting nocino to be. Traditional nocino is in the 30-40% alcohol range; I personally like it to be a bit more mild, so I shoot for the lower-30%s range. So, if you use 80 proof alcohols (40% alcohol; most vodkas, grappas and piscos are in this range), then you won't need to dilute any of it with water, since the addition of sugar alone will bring the alcohol content to the 30%+ range. If you use Everclear, you'll want to eventually add some water in addition to sugar. Filtering the sediment out of the liquor. Pouring the finished liqueur into decorative bottles. 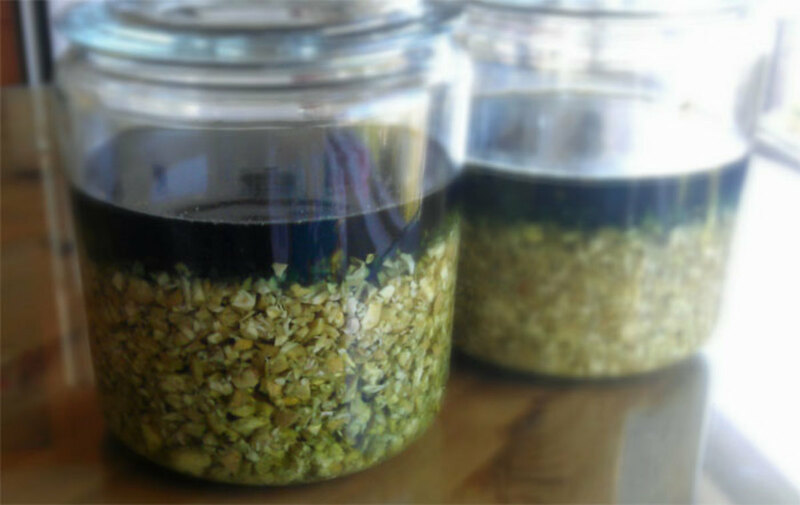 After the customary 40 days, strain out the large chunks of green walnut and discard them, and then begin the (rather slow) process of filtering the liquid with paper coffee filters or several layers of cheesecloth. A very fine black sediment is formed as part of the aging of the liquor over 40 days that you'll want to get out. The problem is that the sediment is so fine that it tends to clog up paper filters, so you'll have to give it a lot of time. The two times I've done it, it's taken about 4-5 hours, so...bring a book! It's worth the effort, though. The resulting liquor should be a clear, very richly dark reddish brown, almost coffee-colored.Trust me, this stuff will taste as delicious as it looks, so take the time to make sure it's not murky. Now's the time to add the sugar and any remaining water. To prevent crystallization, I'd combine the water and sugar you have to add and cook it into a simple syrup. I've added the sugar and water together in a large pyrex measuring cup, put it in the microwave for 4-5 minutes, and heated it up so that it fully dissolves when you mix it. 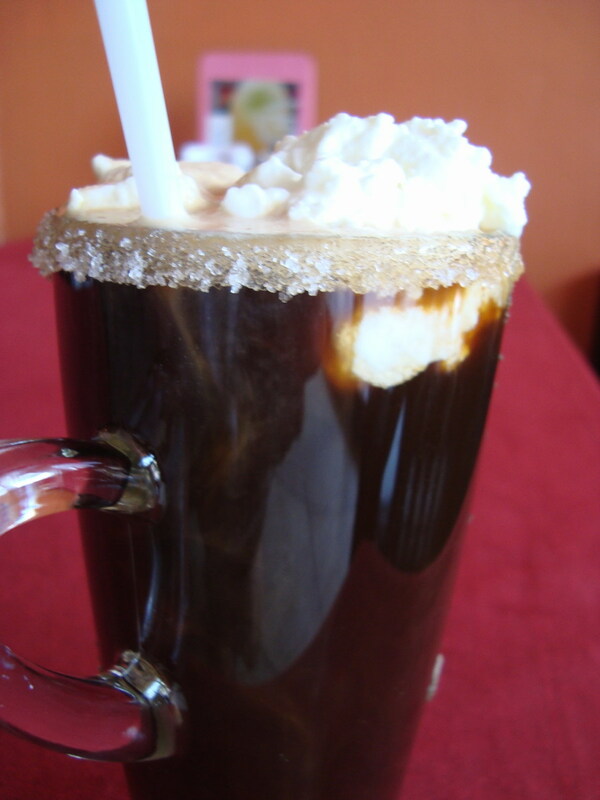 When all the sugar grains are gone, pour the the syrup into the liquor, mix it well, and it will transform into a liqueur! When you're done with that, you have a couple of choices: you can let the liqueur age in the glass jars over the next few months (in a cool, dark place this time) and then bottle it, or you can bottle it now and allow it to age in the bottles themselves. Either way should work just fine. Small bottles of the nocino (about 250ml each) make a terrific gift, and it's not difficult to get the bottles and labels for them. If you're in the US, I've been pleased with Specialty Bottle's corked and swingtop bottles (they're the most reasonably priced), and using 4over4's small batch (as low as 25) standard labels (I get their 1.5" x 2.5" labels for both the corked and swingtop 250ml bottles). Good question: I don't know. The case for a tight seal would be to prevent alcohol and some of the aromatics from leaving the bottle. Maybe allowing some air at the beginning allows the liquid to oxidize and take on that gorgeous dark brown hue. I have had the quartered walnuts & sugar sitting in glass jars (without rubber seal) for 48 hours, and have a gorgeous black liquid extraction. Now I will add the spirit (vodka) - but I am uncertain whether to leave the bottles loosely capped, or tightly sealed? I presume the jar should not be completely filled, to allow some air contact in the jar? Some of the large glass vessels I saw when I visited Croatia seemed only to have cloth tied over the top - but then I don't know if this was just for the initial 2-day extraction, or the 60-day steeping stage? I'm confused by the suggestion that Juglans Regia leads to an inferior product - isn't that the species that would be used in Italy? I made this with wild walnuts from Greece, harvested in early June, and it doesn't seem to have come out very well. First, the colour is a dark yellow-green, not black. Secondly, the flavour is extremely bitter. Anything I can do to salvage it? First ingredient-young walnuts, I used English, Carpathian and in USA Black walnuts, all work well. Second ingredient-honey. You will taste it in thefinal product so you can tweak the taste with special honey (ex. Orange blossom...). Final ingredient-grape based liquor. In my country of origin we have a wide range of strengths, in the USA you can easily find grappa, similar taste profile but limited range of strength. Mix ingredients by weight, for Xoz honey use Xoz by weight of grappa and 2Xoz of quartered young green walnuts. Fill a jar of choice with quartered walnuts, they will fill loosely, space will be left for honey and liquor. Add half weight of walnuts in honey, let it spread through jar. Add half weight of walnuts in grappa. This will typically result in a full jar (my greatest discrepancy was in quarter of ounce of grappa this or that way). Seal jar well, if canning jar or honey jar, screw-on cap type, cap is typically enough. For twist top jars I find it useful to add tight layer of plastic wrapfirst. Place in sunny place for 40 days, shaking a bit everyday. After that, filter just as in this article&serve&enjoy. 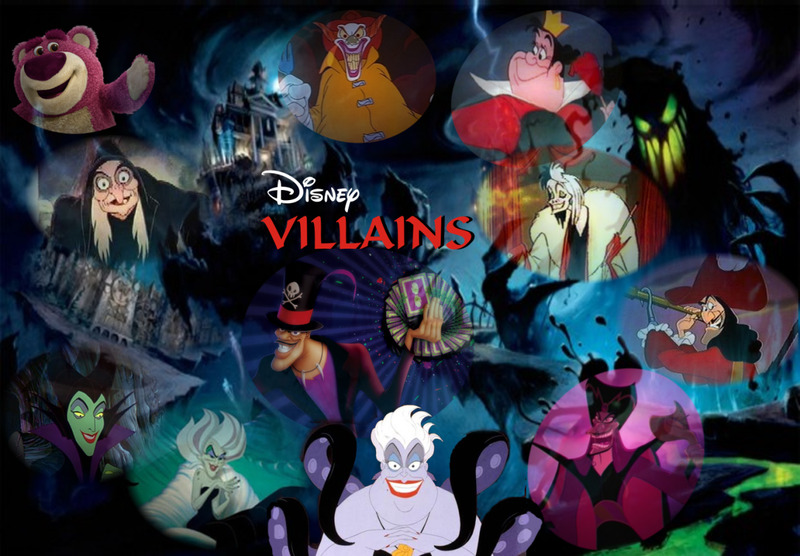 Hey this is a great and thorough article. I have a question. You used 69 egg-sized walnuts and then equate 12 eggs to 20 olives in the rough ingredient estimate table. However, I have 85 olive sized walnuts and they all fit in and heaping quart jar. How big are your olives? I'd say 3 or 4 olives would equal an egg. So would that mean the ratio should be 12 egg-sized walnuts per liter or 60-80 olive-sized walnuts per liter? My 85 walnuts are healthily submerged under 1 liter of vodka. Hmmm....I've never experienced that. Maybe the walnuts were off. I would probably not use any walnuts that aren't fresh and white inside. Thanks for the descriptive recipe! I have several black walnut trees in my backyard and would love to try this as I've enjoyed experimenting with infusions in the past, but I was wondering if there is any concern of the toxicity of black walnuts when making this? I've read that traditional Nocino is made with English walnuts and I was always told that the black walnut hulls were poisonous, but I guess it's not a concern in this quantity? Hi! I just gathered a bunch of black walnuts from a friends yard to make nocino (first time). Only a small percentage were nice and white inside. Most had black spots on the outside, and some of the insides were turning brown. I discarded any that looked rotten, but threw in the ones with brownish nutmeat. Will this affect the flavor adversely? Is the black/brown between the hull and the nut toxic? Should I toss and start over? Thank you for your help! 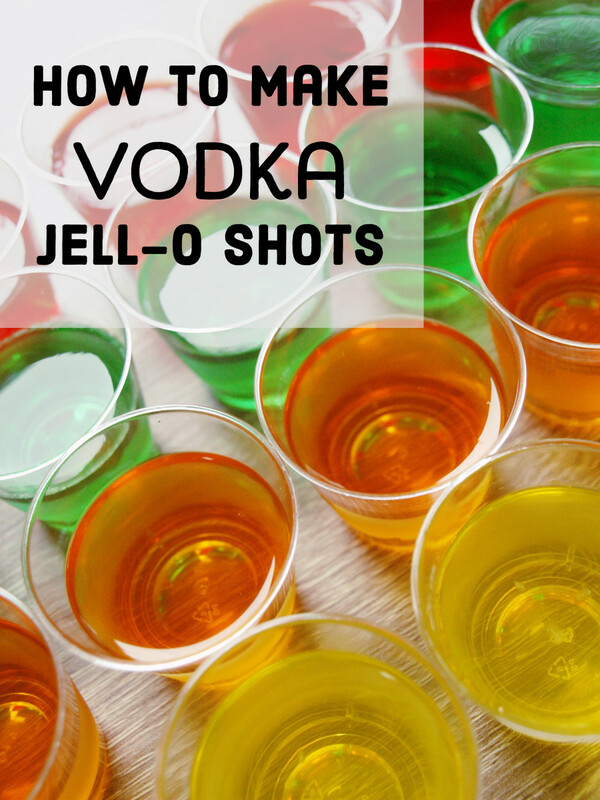 I would not add water, but I would apply the vodka:sugar ratio as specified in the recipe. Thanks! Hi Jeanette - I do not put it out in the sun myself, but I've heard of others putting it in the sun. I don't open up or stir it at all. But, to be honest, I don't know if doing/not doing these things makes much of a difference either way. Good luck! I do have one question, in Sweden they leave it out in the sunlight, do you recommend sunlight or cool,dark place? Also, do you open the jar to stir it in the 40 days at all? My great grandfather was from there, and I still have a lot of relatives there in and around Imotski. Prolozac Donji to be exact :) I went there in 2009 and met all of them after 17+ years of searching for them. Long of the short is that it would make for a great book. I was in the newspaper there in regards to my story, my family's story and how long it had been since the family had connected. Great memories that I will carry with me forever. I will surely let you know how the Orahovac/Nocino turns out. Thank you, Imotski (are you from there?). Let us all know the results of your taste test! livelonger, I have a Nocino recipe form an old Italian woman in Italy. I am trying it now. It calls for freshly cracked Walnuts (I would assume they are English type, the kind you buy at the store), sugar, water, Everclear, cinnamon and cloves. After boining water and disolving the sugar and putting that in the jar that is to be sealed for 40-50 days, you just add all of the other ingredients. Shake bottle every day, and keep in a dark warm place. After the 40-50 days, filter it and enjoy. This recipe sounds so simple and it has been tried by the man who gave me this recipe that the Italian woman gave to him while on a trip in Italy. He says it is delicious, so I will be curious as to how it turns out. I have the "Real McCoy persay at home. One from a distributer in Croatia and a family recipe in a bottle. I will be comparing all three against each other. I will be trying your recipe next June. My liquid after only a few days is a caramel brown color already. I will keep you posted. Thanks for sharing all of this wonderful information!! Hmmm...good question, Alonna. I don't think the fact that the walnuts have continued to steep would be the issue, but rather the fact that any volatile aromatics that give the nocino its fragrant, nuanced flavor, might have vaporized since your jars were presumably not tightly sealed. (I let my nocino sit out unbottled for a year and a half once, and the resulting flavor was really insipid.) Maybe you can strain and sweeten a bit of it, and see if it still tastes good? There will be some residual sharpness because it hasn't aged yet, but you should get a rough idea whether it's worth salvaging or just throwing out. Good luck! I made Nocino in June with green walnuts, but got distracted and didn't remove the walnuts. So they have been steeping for 4 months. Do you think I should just throw the batch out and try again next spring? And as for aging: I've seen both recommended (some put it out in the sun, some keep it in a closet/basement). I don't think it makes any difference. Sretno i recite nam kako je vam proslo! Hi...I visited Croatia in 2009 and it was my first introduction to this seductive liquid. This year will be my first attempt at making it here. Just a couple of questions, please. Are the walnuts initially mixed with the alcohols and is all the water saved for the later addition as part of the simple syrup? And should it be aged in the dark or the light? When I was in Croatia I saw many homemade containers aging in the sun? Thank you VERY much for your help. Mike. Robert: If you have a farmer's market or fruit stand with someone selling nuts, I'd ask them in early June. 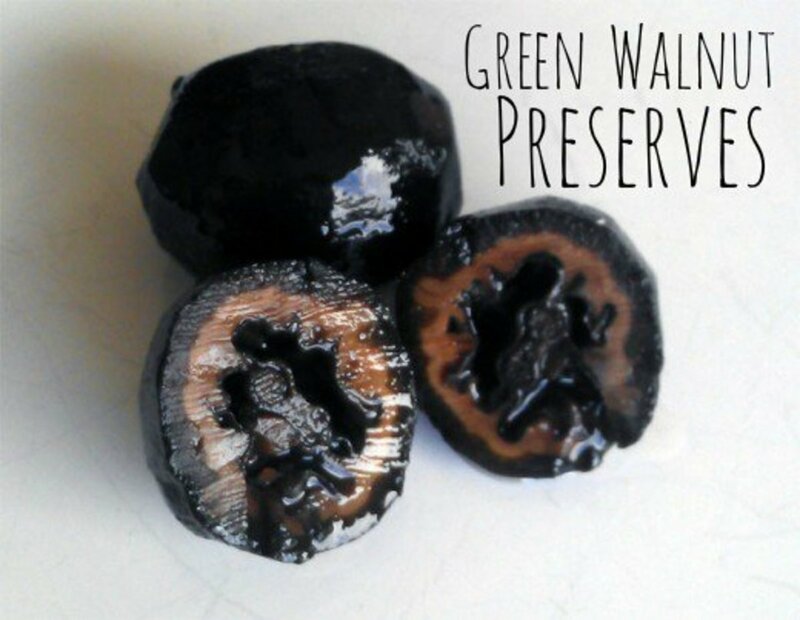 Where can I acquire green hull black walnuts? A great and detailed hub. I will have to remember to start this as a family project the next time I am in PA during the proper season. Fascinating; glad someone's done the research. Thanks for the link, Rick. Seems like the change from green to brown might be due to oxidation of alpha-hydrojuglone to juglone (the genus name of walnuts is Juglans). Perhaps this oxidation process is why the original Modenese recipe [www.ordinedelnocinomodenese.it/ricette/Ric_nocino_gb.pdf] calls for initial steeping for 60 days in an unsealed container, with frequent stirring. Sounds good - I'd really like to know how it ends up turning out! You might be right about the chlorophyll breakdown, although there doesn't seem to be a lot of it in the fresh walnuts themselves (the skins are a light green color, though). Oh, and I'm pretty sure that the gritty mouth feel was due to the fine silt in that batch, or which there was quite a bit. The flavor was remarkably good, not harsh at all. Right now I have the refiltered nocino back in the steeping jars, which I think I'll leave out in the open for a few days to see if some indirect sunlight affects the color. I'll also monitor for any precipitate formation. If any further insights develop, I'll report back! Rick - Thank you for your comment (not overly long at all!). Based on your and my experience, it seems like something about light does change the character of the liquid, not just oxygen. Mine was dark green for a long time but changed into a dark brown by the end of the 40 day period. It was coffee-colored by the time I filtered and bottled it. The sediment: I think it was just stuff you didn't get the first time, although I could be wrong here. 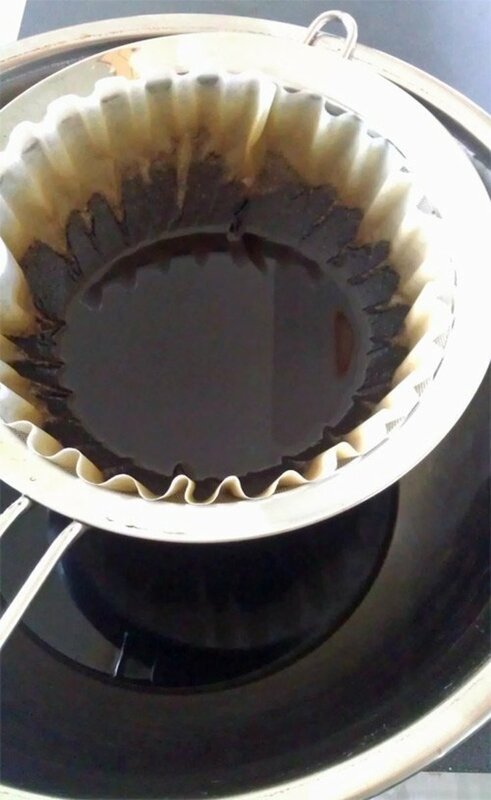 When I filtered using coffee filters, I was able to get everything except the very, very finest silt-like sediment out. When I bottled it, it continued to mature but nothing else precipitated out of it. I don't notice anything gritty about the mouth feel: was this not just some of the astringency of your fresh batch? I don't ever drink nocino until it's been aged at least 6 months, and have never noticed any grit. Very nice article - wish I'd seen it before putting up my first nocino batch! The procedure I followed was slightly different - the initial aging was in the dark, and I aged it about two months. Then I filtered and bottled. I had a little left over after bottling, so put that into a wide-mouth jar as a test so I could monitor its progress. Initial taste tests were discouraging - very, very harsh. Also, the liquid, while appearing black when I bottled it, was actually dark green. You could really only see this around the meniscus, but it was clearly green, not brown. Well, last week I did another taste test of the portion in the jar, and noticed three things: it was really good! ; it had turned brown; there was a thick layer of sludge on the sides and bottom of the jar. After examining the bottled liquid I realized it, too, had sludge on the sides (and as it turned out on the bottom), but it was still very definitely green. 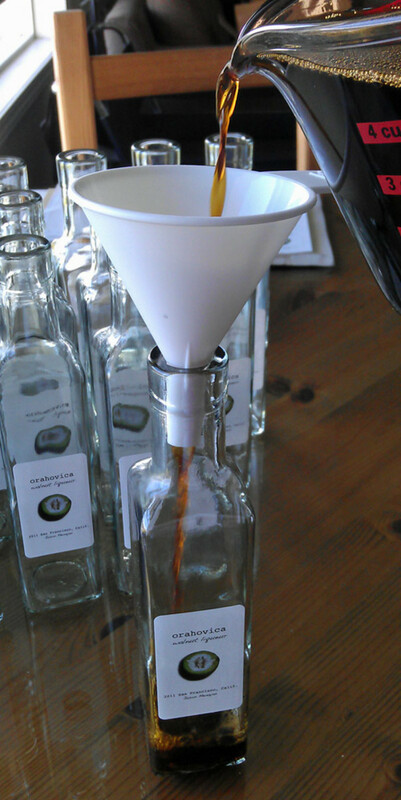 So, I just finished siphoning the liquid out of the bottles and refiltering, though paper towel and then coffee filters. The filtrate still seemed a bit cloudy to me, though the liquid is so dark it's hard to tell if it's suspended particulates or just the color. Also, taste tests of the bottled liquid indicated that it was still pretty harsh. I'm assuming that it has to turn brown before it's drinkable. The steeping started in early July, so it's been a while. First: why has it taken so long to turn to brown, or rather, why is there a difference between the bottled liquid, which is still (very, very dark) green, and the test batch in the jar? Since the liquids in the jar and bottles were both treated the same way, with the one exception being that there's a lot more contact with the atmosphere in the jar (though it was sealed), my guess is that it's an oxidative process, rather than, say due to exposure to light (both were stored in the dark). Second: does this precipitate form in the process of maturation, or was it just stuff I didn't get the first time I filtered? If the former, is there a point at which it stops forming? While the nocino in the test jar was really tasty, it definitely left a slightly gritty feel in the tongue. Sorry for the overly long post, but this process seems very mysterious to me, as well as very time consuming. I'd be curious to hear if anyone else has had similar experiences. You and your lucky gift recipients will *love* it. Once it mellows out in flavor, it has such a delicious (maple/nut) flavor, and it's really easy on the stomach. Let me know how it turns out! This looks amazing!! I'm bookmarking this for next spring. I can't wait to start, more so, I can't wait to have some, and give. People are going to LOVE this! I often suffer from tummy trouble, so am especially grateful for that benefit. Thanks for sharing. Voted way up! Neil: Thank you for your comment. 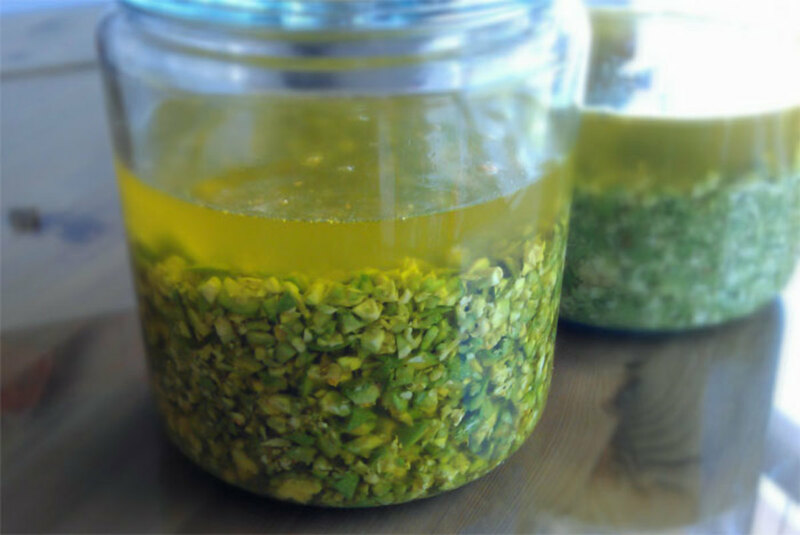 I had seen pictures of nocino made with English walnuts, and the liqueur had this awful, sickly (yellowish) green color. I'm glad that the color was more appetizing-looking in your case, and that the taste was great, too. We've been making Nocino from English Walnuts because that's what our walnut tree is. Since I don't think I've tried it with Black Walnuts, I'm quite happy with our results. The colour is a really rich dark green, almost black, and the flavour is awesome. Hollie: Thanks! The medicinal benefit is a bit anecdotal (but it certainly worked for me). It is delicious, though; very warming around the time it becomes fit for drinking. What an unusual liqueur I've actually never heard of it before. This sounds very tempting and the medicinal use is an added bonus. Thanks! You might have missed the season for green walnuts this year, but I'd make a reminder for yourself (like I do) to seek them out in late May. 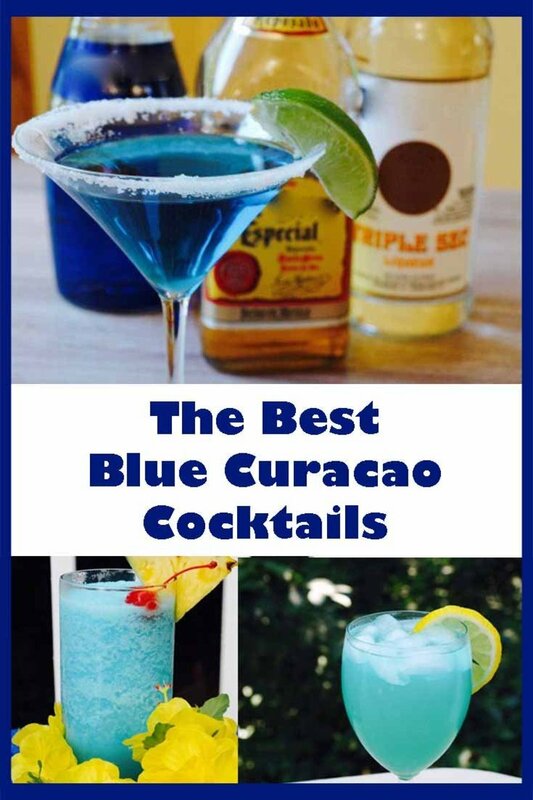 You will be rewarded with one of the most intriguing liqueurs. People won't believe you when you tell them it's made from unripe walnuts! This sounds exciting! I promised myself that this winter I will work on making some liquors. This will be fabulous. What a wonderful hub! Thank you for taking the time to be so detailed in sharing. I would love to try this one although walnuts are not my favorite. I am adapting to them because they are healthier than peanuts and cashews. Cardisa: That's an interesting question. I have no idea! I feel like I've read other people asking about green almonds and green hazelnuts, but I'm not entirely sure liqueurs made of them would be safe, much less delicious. I'd probably do a little research before venturing to try!!! and great link to your previous work, pickeled walnuts,... i printed both,... there will be starange experiments in my kitchen next year i assure you! This is so interesting. We don't have walnuts here in Jamaica so I was wondering if there are other things I could use as substitute. I would really like to try something like this. Any suggestions please? Nope! No need to peel them. Just chop them up into quarters, eighths, or even smaller chunks (the smaller the chunks, the more quickly the taste/color will develop in the liquor). Yes, timing is important to get the walnuts when they're still green and "soft", but good luck next May/June! yes, i'm blond,.... do i need to peel the green outer skin or do i just cut the whole creature into 8ths? loved this, and because i didn't see this until late july i will be waiting unil next year to try it,... but is just fascinating! Thanks! I've seen some people's attempts using English walnuts, and the results were NOT spectacular. The flavor might have been close, but the color was a sickly green color instead of that rich, coffee-like brown. Also, am I right in understanding that when one purchases the walnuts, one must actually pierce their skin so they ripen properly? Well, this is just all kinds of awesome. 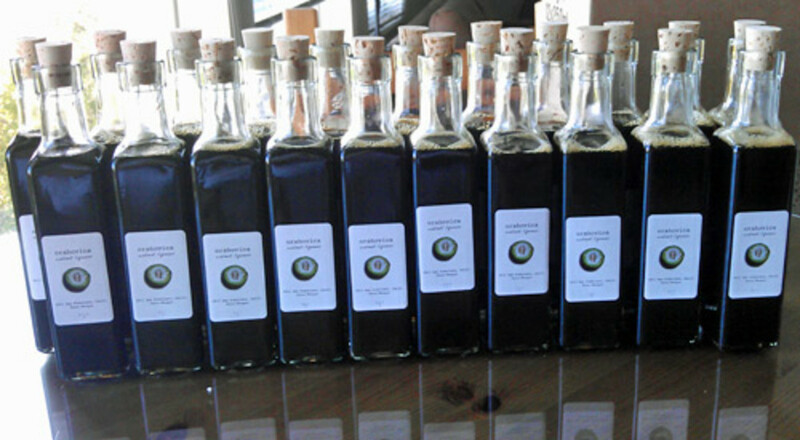 I love the helpful photos and great explanations- and the bottles and custom labels look AWESOME!!!! Epicly great Hub, this is. ... if "epicly" is a word.